How do you say “Western BBQ” in Spanish? Why bother thinking of creative ways to call a sandwich when you can just go with a straightforward, good ol’ translation? 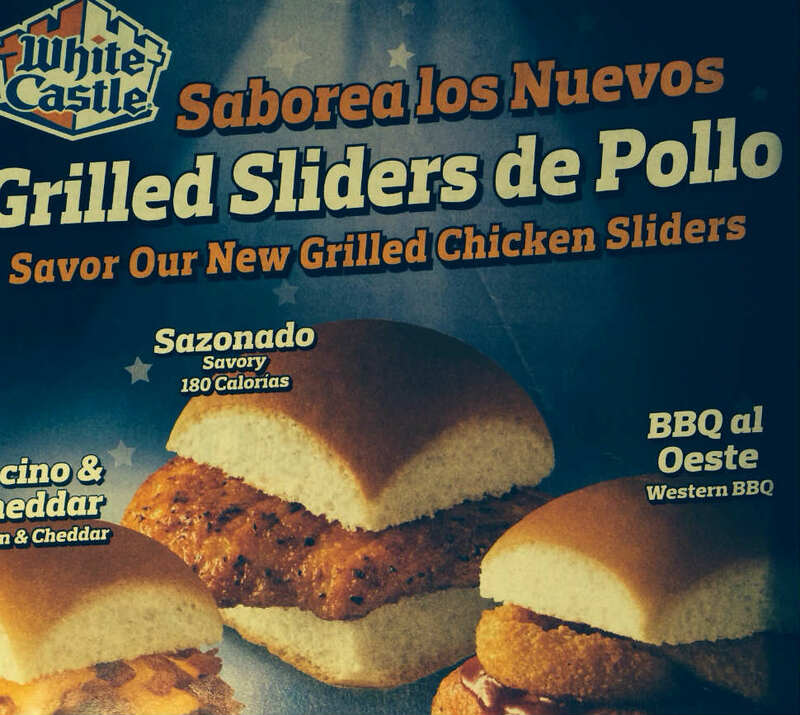 Now… about translating Grilled Sliders into Spanish… that’s another story. This entry was posted in Food, Language, Marketing & Advertising and tagged Hispanic marketing. Bookmark the permalink.